900 block of Rice Avenue, Lima — Police responded Sunday to the report of a breaking and entering incident. 500 block of West Market Street, Lima — A domestic violence incident was investigated Sunday. 800 block of Dingledine Avenue, Lima — Police investigated the report of an alleged assault on Sunday. 1300 block of Essex Drive, Lima — A breaking and entering incident was investigated Sunday. South Metcalf Street at West Market Street, Lima — Police responded Sunday to a traffic accident that resulted in property damage. 100 block of West Kibby Street, Lima — The theft of an automobile was reported to police on Sunday. 700 block of West Elm Street, Lima — Police responded Sunday to the report of a domestic violence incident. 1100 block of Crestwood Drive, Lima — Police responded early Monday to the report of a stolen automobile. 1800 block of Harding Highway, Lima — Deputies investigated an alleged assault at Burger King on Thursday. 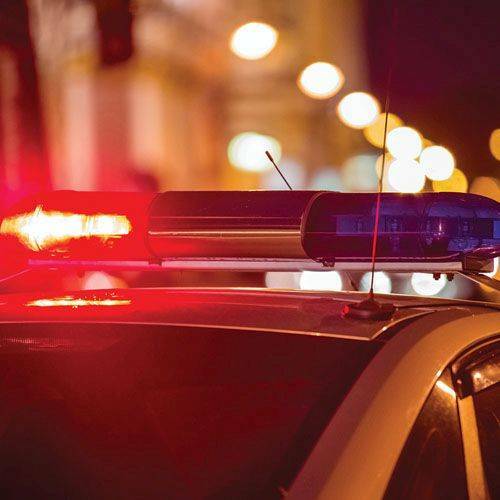 Collett Street at Kibby Street, Lima — A subject was found to be in possession of a stolen firearm, marijuana and paraphernalia on Thursday. 2400 block of Harding Highway, Lima — Deputies were called to investigate a domestic violence incident. 2100 block of North Dixie Highway, Lima — A domestic violence incident was investigated Friday. State Route 81 at Neubrecht Road, Lima — A subject was found to be in possession of suspected cocaine on Saturday.